Liverpool's Baltic Triangle is fast becoming home to the trendiest hangouts in the city. 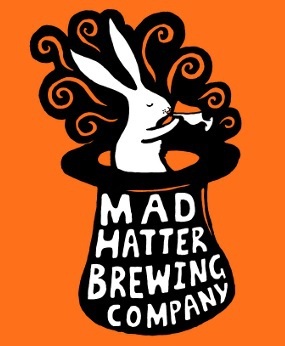 Walking past the corner of Jamaica and Watkinson Street, you may well think you've fallen down a rabbit hole when stumbling upon one of the area's latest ventures from The Mad Hatter Brewing Company. "Some say to survive it: You need to be as mad as a hatter." With nothing but a poster alerting you to its presence, from a distance the place seems like little more than an unused garage. Step inside however and you'll find an inviting low-key bar adorned with fairy lights and comfy seating. All of which twinkles with charm against a backdrop of industrial scale casks, alluding to where the magic happens - the magic, of course, being the on-site ale brewing. Welcome to their brew tap room. The Mad Hatter Brewing Company pride themselves on championing local craft beer, with one clear aim: to bring "boss beers to Liverpool." Their unique brewing technique draws influences from the "USA brewing revolution" and they combine this with British Real Ale traditions. The result is a fresh, natural product full of flavour and character. Beer buffs take your pick as there's plenty to choose from including light, flavoured beers and fruity pale ales, to malty IPAs and heady stout. True fans of bitter are recommended the Belgian-inspired Black Saison - enough to put some hairs on your chest at a whopping 10.5% vol. 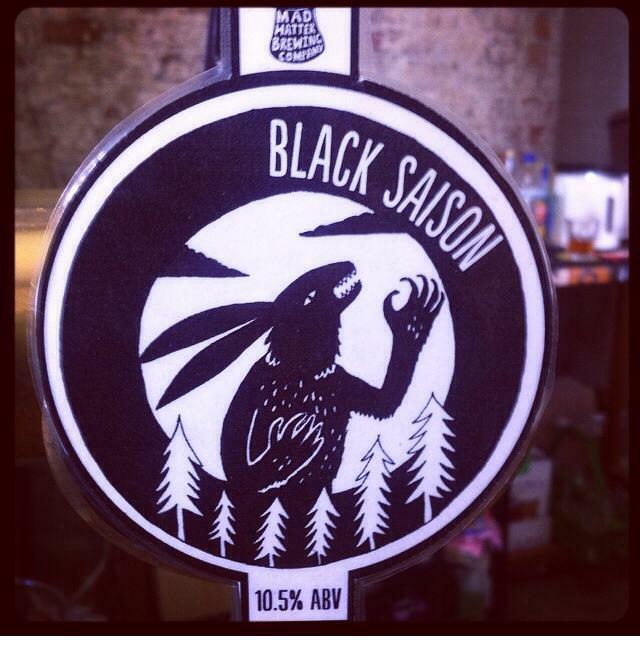 Freshly brewed - Black Saison on tap. With the dark Winter nights drawing in, this is the ideal alternative date spot and the perfect way to support an independent brewery in the process. With plans for expansion, The Mad Hatter Brewing Company is one to watch. In the meantime however, bottoms up!